It is about time that businesses have made a prominent mark in the field of online stores. Across the globe we have also observed the fact that with technology getting its hand on the people, people are preferring real on hand browsing experience i.e mobile oriented websites and applications. 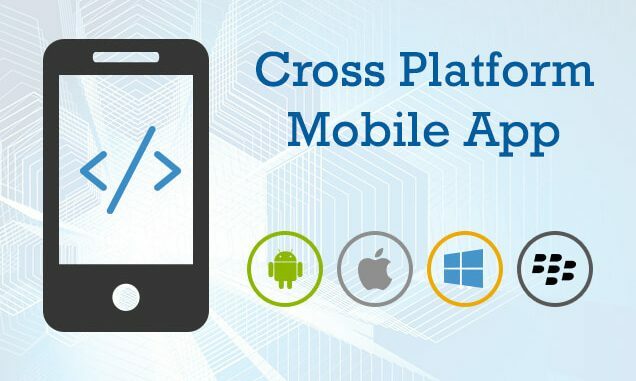 The increased use of mobile phones has aroused the need for developing cross mobile platform apps.However, building these apps requires lots of efforts and understanding the functioning of different operating systems. 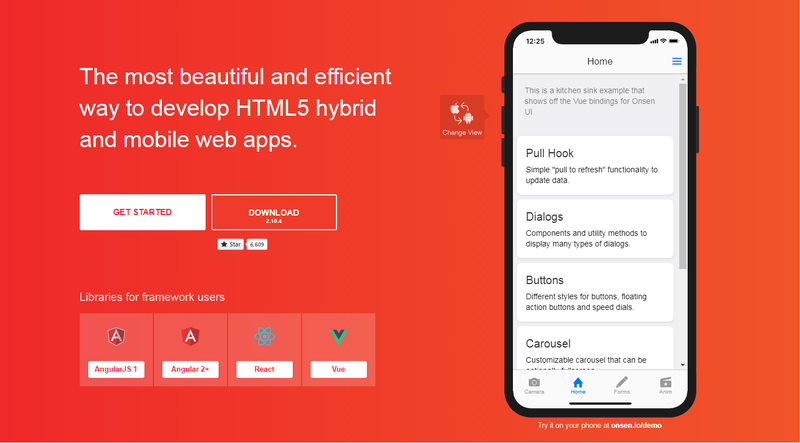 In order to grab a hand on building apps that help you through the progress of your business, here are the 6 frameworks you should start working with. jQuery is built upon some of the notable parts which include, AJAX-based in-built framework, a navigation system, user-interface and plugins that allow the users to add and adjust a number of themes to the website. The mobile-first approach applications are created with ease under this framework. 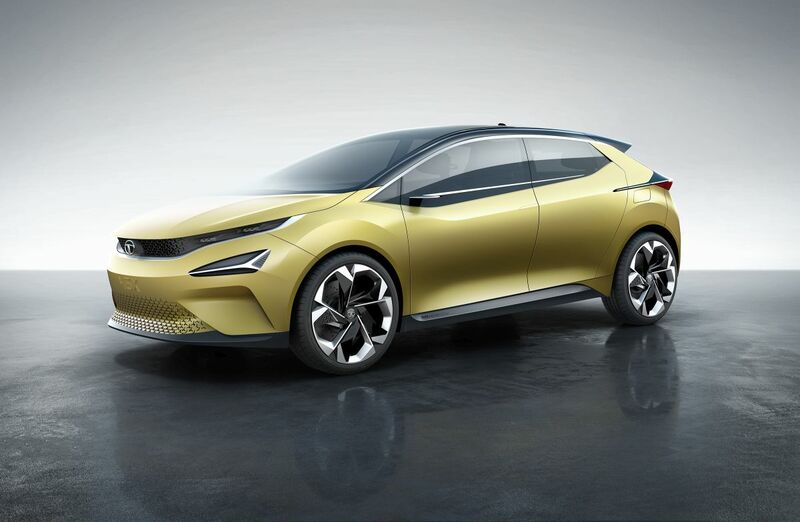 The in-built user interface components accelerate the development and whether the application is being built for Blackberry, Windows, iOs or Android, Sencha has all that is required by each OS. the creation of default template is designed in such a way that both web and hybrid apps deliver high-end user experience. Mobile App Development are great way to reach out potential customers. Mobile apps provide a faster and easier alternative to web browsing. It is would be a boon if the developers got every feature and tool from just one framework to build a quality mobile or web application. 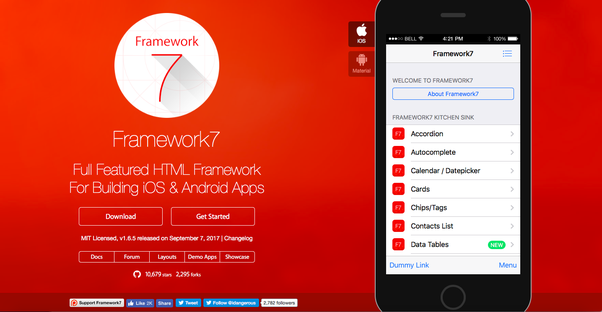 With Framework 7 th boon actually comes true as it provided extended layouts, elements, and high-end operating files. 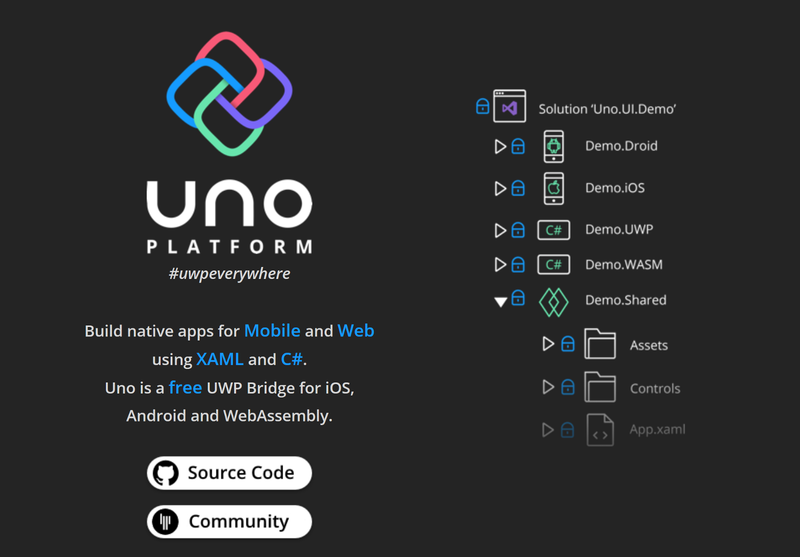 The fascinating quality of this framework is that it can easily build apps for both iOS and Android without being drawn back by real world limitations. Onsen UI has been developed under web components, thus it is easy for the web developers to adapt to the already prevailing HTML syntax. 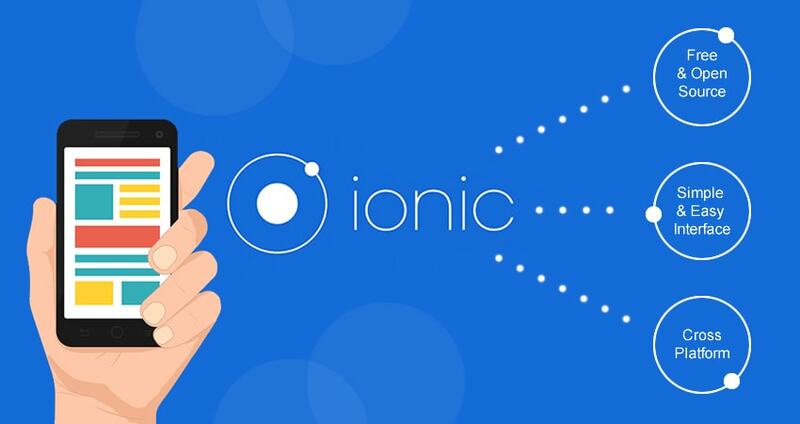 It has the ability to estimate the impact of agnostic development on the success of applications and only because of that Onsen applications are easy to integrate with many front-end development frameworks. The Developers go with the Cross Platform App Development for the time and cost-effective solutions. 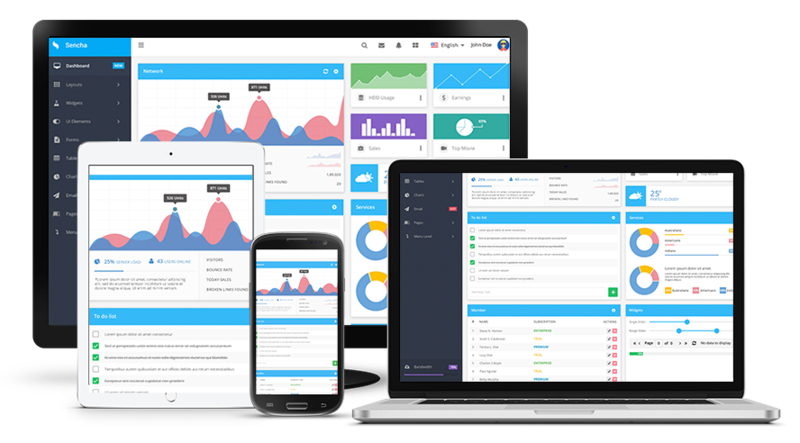 Thus, these essential frameworks are prominent in the market today cross-platform mobile development which proves to be beneficial for both the business owners and the customers.